Finding yourself in need of medical care while visiting a new place or when you are just beginning to explore a city that you’ve recently moved to can be a scary experience. But if that new place is Bangkok you’re in luck, because the city is home to a number of world renowned hospitals and medical centres. 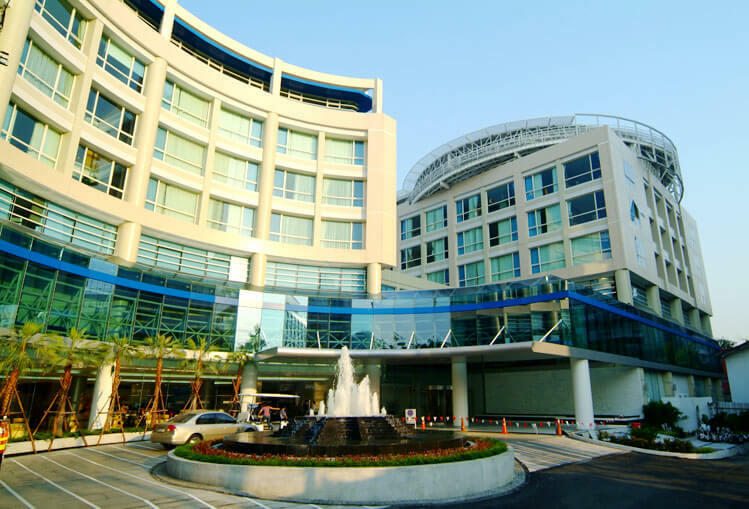 Check out these ten reputable private hospitals located in and around the city. Like this article? Sign up for our newsletter below or contact us for any information relating to the properties on our website.